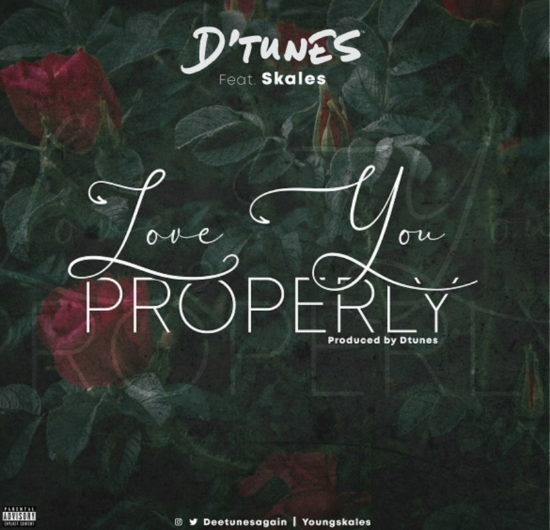 D’Tunes – Love You Properly Ft. Skales. Brand new single from amazing producer, D’Tunes and he titles this one “Love You Properly”. The lovely new tune sees him teaming up with the talented Skales who brings in more spice to this single. Listen to the brand new single below and let us know your thoughts.